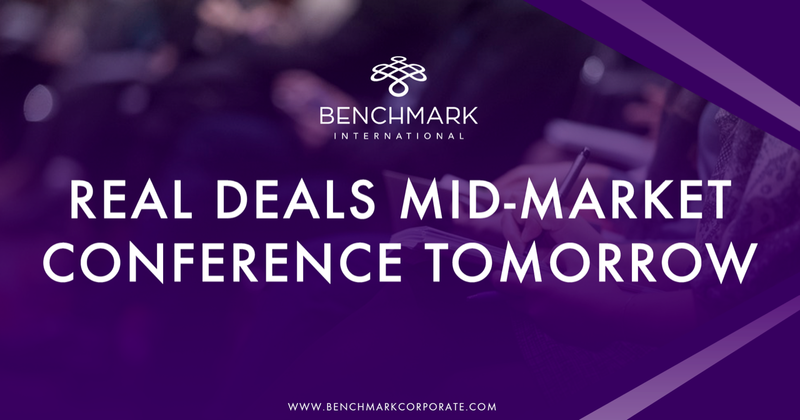 Benchmark International is pleased to announce that it will be returning as pre-eminent sponsors to the Real Deals Mid-Market event in February 2019 for the sixth year running. 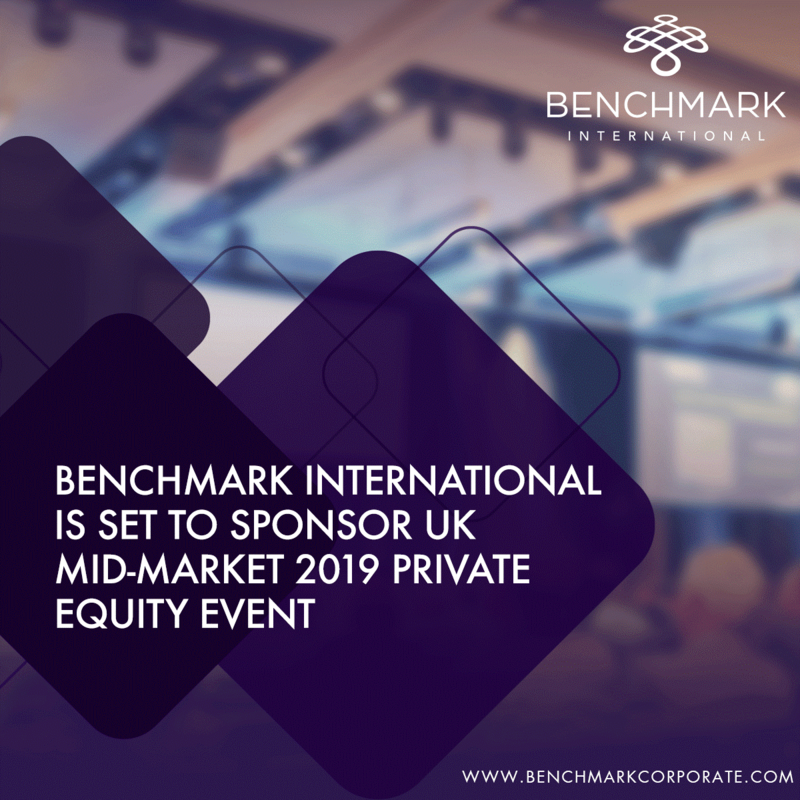 The event is to take place at the America Square Conference Centre in London and is attended by the UK and Europe’s most influential private equity professionals, providing an opportunity to network with hundreds of dealmakers, drawing attention to the opportunities currently represented by Benchmark International. Attendees in 2018 included over 90 major players in the private equity sector, including high profile firms such as Foresight Group, RBS International, Lloyds Bank and Evercore. With vast amounts of dry powder available in the industry, the event is vital to ensuring that Benchmark International has a strong presence in the industry and its opportunities showcased. 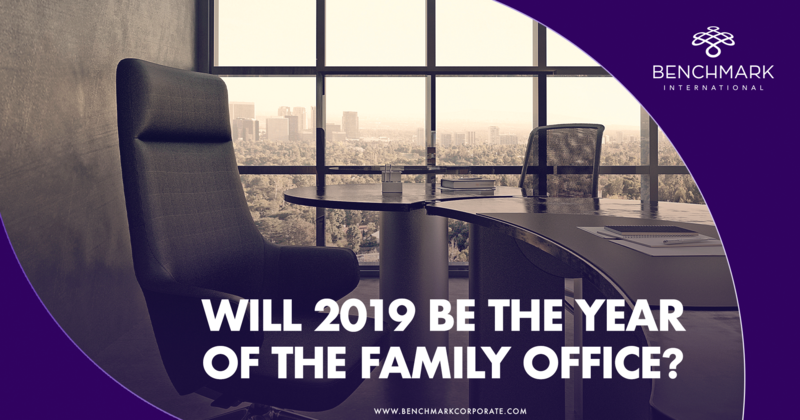 In previous years, Benchmark International has had offers on over 75% of the businesses featured, with this year’s event expected to prove as successful as the six preceding.